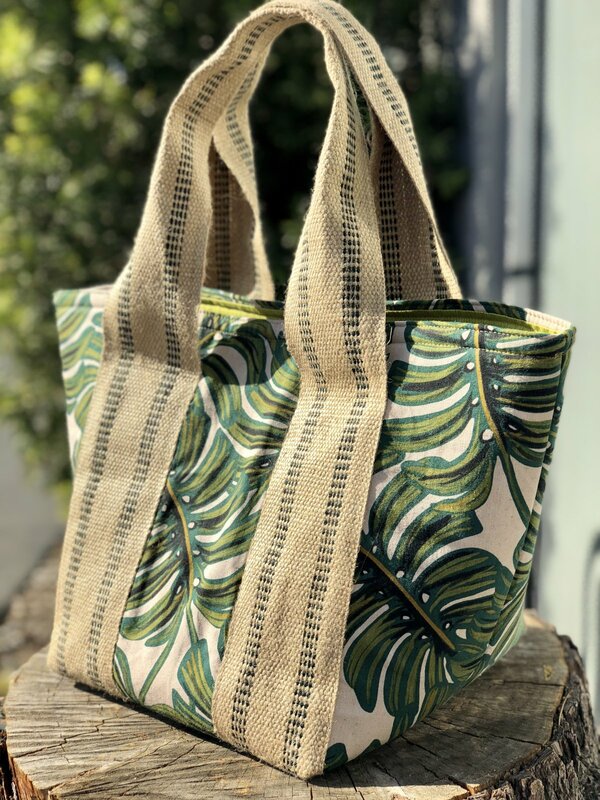 This roomy tote (formerly known as the market tote) is perfect for a day at the Farmer's Market or great for a knitting bag. We will be using a walking foot and creating structure with Soft & Stable interfacing. Please bring a walking foot with your own sewing machine. Classes must be cancelled at least five days in advance. Refund will be issued in the form of a store credit. There will be no make-ups for missed classes.